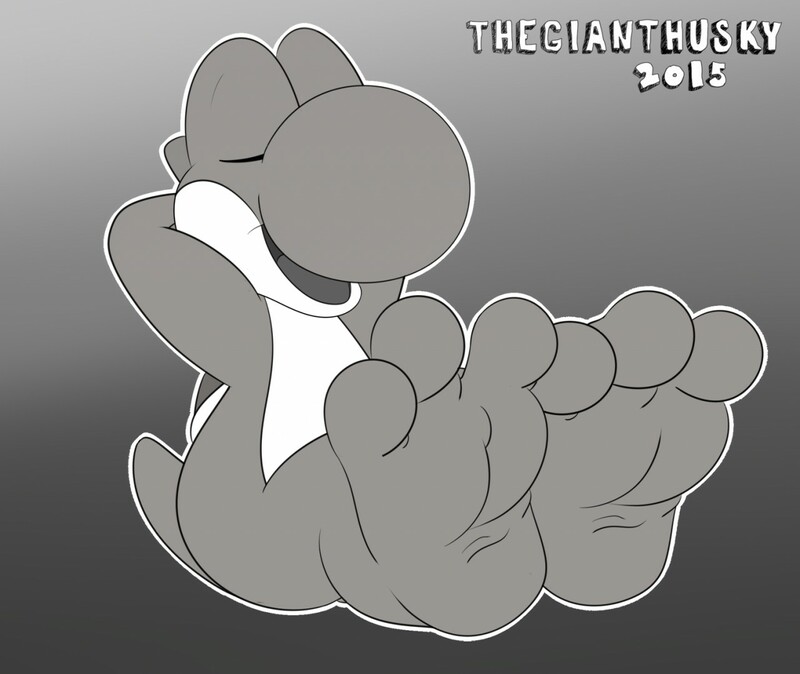 ADORABLE fat chubby pudgy wide feet^///^ <3 <3 <3. So dang cute X3 <3. I wonder if he'd let me sniff them!